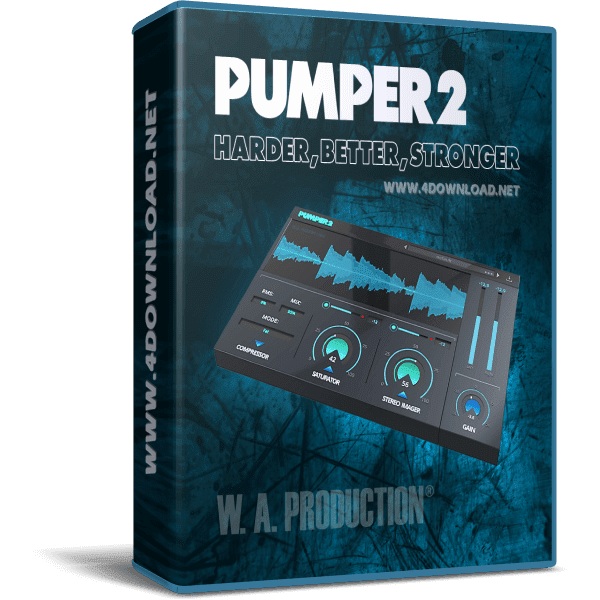 We’ve done it again… after the release of “Pumper” we wanted to step up our game and give you even more control over the punch and power of your sounds. 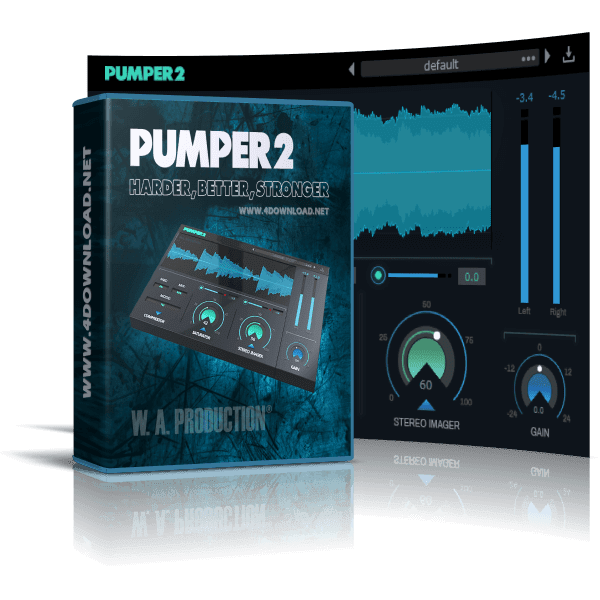 The sequel, Pumper 2, has been long in development as our team toiled away to retain the stellar performance parameters of the original plugin whilst adding new features. The end result is a multi-effect powerhouse that achieves the level of immediacy, body and depth that our fans expect and their tracks deserve. 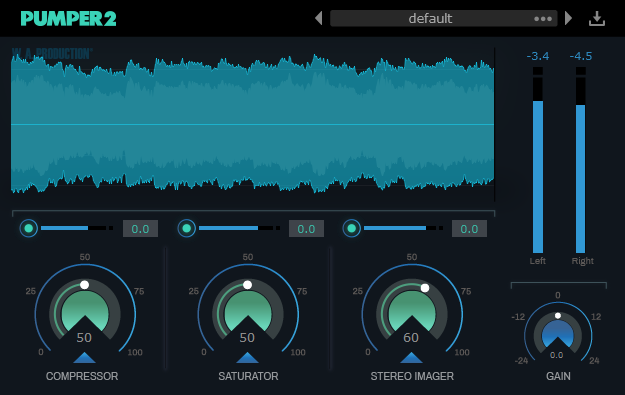 This is our most requested update ever and builds on the Compressor, Saturator and Stereo Imager modules of the original whilst adding ...more controls to fine tune the processing.